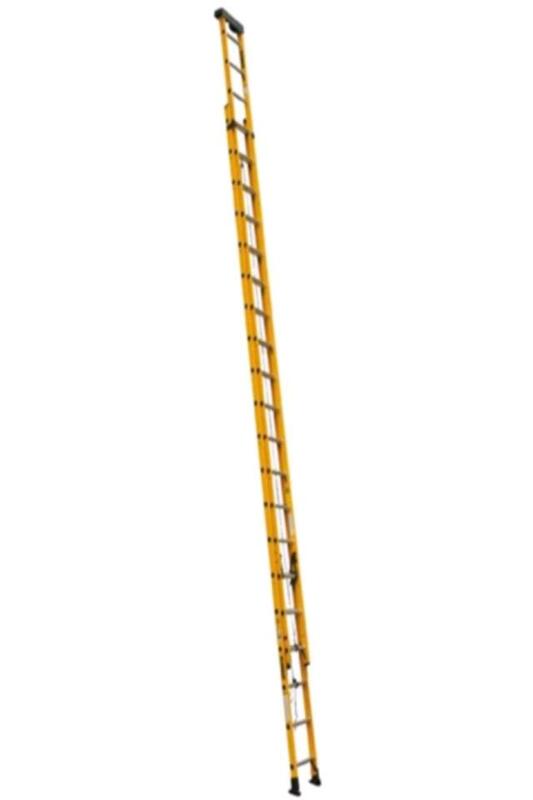 The 40' extension ladder has a weight of 127 lbs with dimensions of 20' x 18 1/2" x 6" (WERNER D 7140-2). Maximum working length of 36', type 1A industrial with 300lb capacity. Must have 2-3 people to erect. * Please call us for any questions on our ladder 40 foot extension in Concord, serving all of New Hampshire, including Manchester, Canterbury, Loudon, Hillsboro, and Northwood.